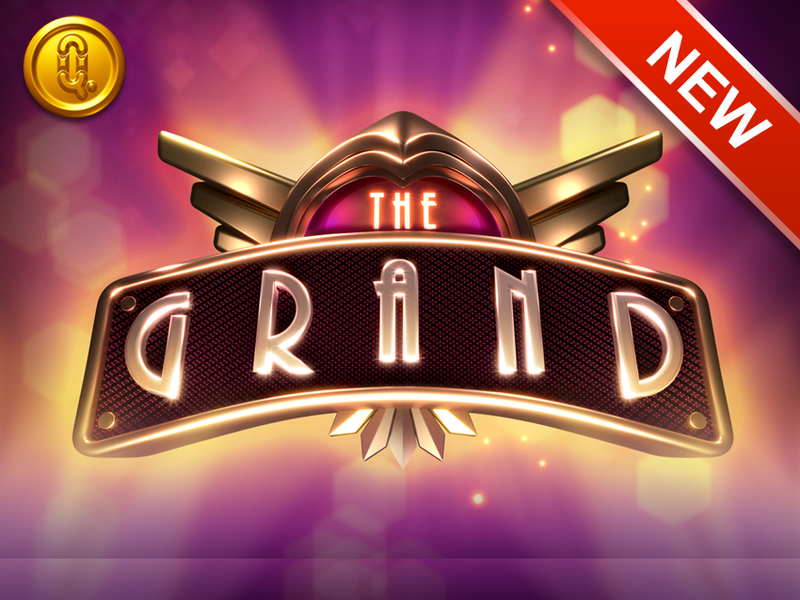 Stockholm, 12th of March 2019– Swedish slot specialist Quickspin, a Playtech Group company, combines a stylish Art Deco design with three top-performing features and non-stop excitement in their latest slot, The Grand. In The Grand, classic meets contemporary in a completely unique way. This slot boasts a beautiful and timeless Art Deco design that oozes glitz and glamour, whilst at the same time offering extremely volatile gameplay and non-stop excitement – and the potential to win 2901,5x your bet! Quickspin has taken three top-performing features and combined them all in one slot. It boasts six stunning reels that can all be synced in the Synced Reels feature, a Random Wilds feature that places 4 to 8 Wild symbols on the reels, and a Nudge feature that nudges up to three reels, allowing players to trigger both the Free Spins and Bonus feature in non-traditional ways. For more information about this press release, please email info@quickspin.com.For more information about Quickspin, please contact Linn Lange at linn.lange@quickspin.com.